Housemates, workplaces and friends all over the country partake in Secret Santa, which means the gift for your selected buddy needs to be perfect for them without you having to break the budget. So whether you are aiming to make someone laugh, suit the needs of a gadget lover or find something pretty and cute, here are some ideas for all under a tenner. 1. 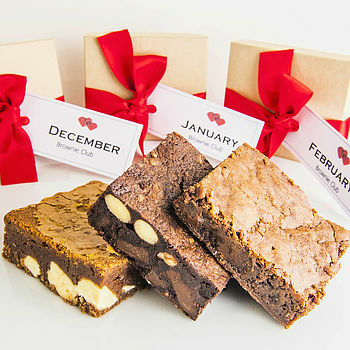 For the chocoholics– Give them brownies every month with this Brownie Club subscription. 2. 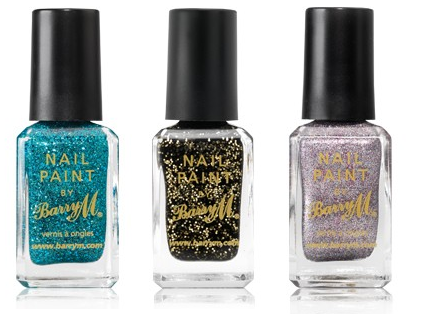 For the beauty queens– Give them some sparkle with these glitsy nail varnishes perfect for Christmas parties. 3. 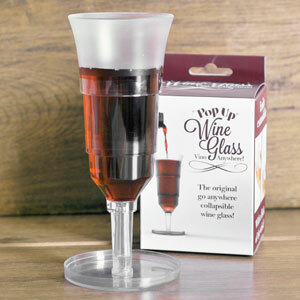 For the ‘adults’/alcoholics– A pop up wine glass, especially perfect for work colleagues who feel the same stress as you. At such a bargain price, you should even be able to stretch your pocket to a fiver bottle of blossom hill from Tesco. 4. 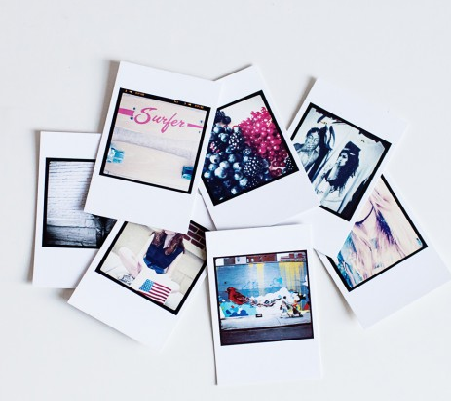 For the selfie addicts– Instagram Mini Prints. Inkifi allows you to upload images from your friends’ social media accounts and turns them into classic polaroid snapshots. Write your own captions and notes to your favourite memories. 7. 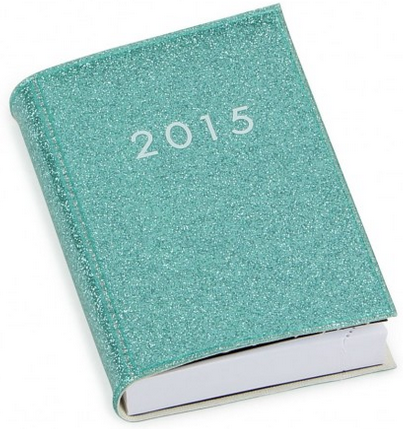 For the organised– a sparkly diary for the new year, also great for keeping you on your toes to plan your outfit for the next big event you probably forgot yourself to pencil in. 9. 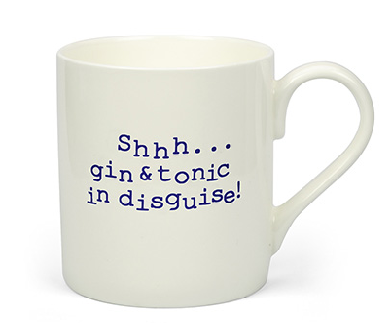 Or their own personal mug to “disguise” the real thing. 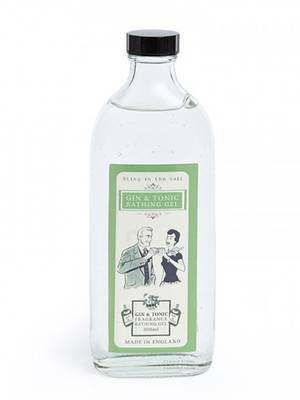 If I had a pound for ever time I’ve asked someone if they want a drink at work and they’ve answered “A gin and tonic please”…. 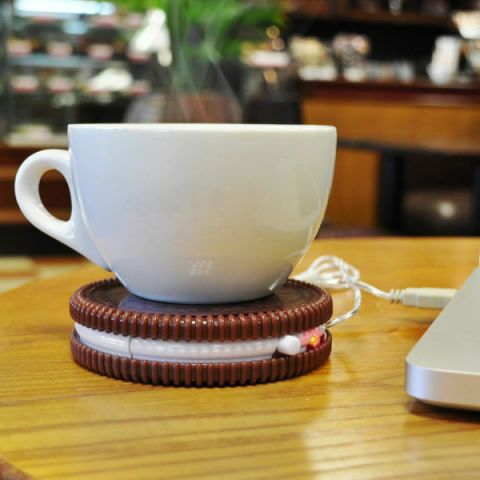 I think this would be the perfect gift to make a lot of people laugh. 10. 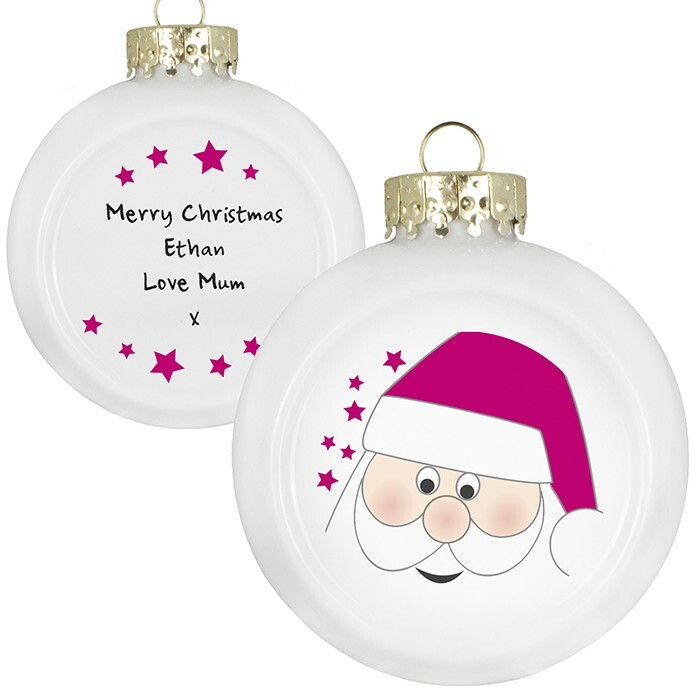 For the festive– a personalised Santa bauble. I think I could get this for anyone I know because even if they aren’t normally very festive, I have definitely spread the festive cheer onto them this year! I’m just loving everything Christmasy and this gift is extra special because you can make cute with your own personal message. I hope this has given you some inspiration for your own Secret Santa. Merry Christmas!!!! Christmas jumpers are one of my favourite things this time of year along with sparkly decorations, mulled wine and of course my chocolate advent calendar! 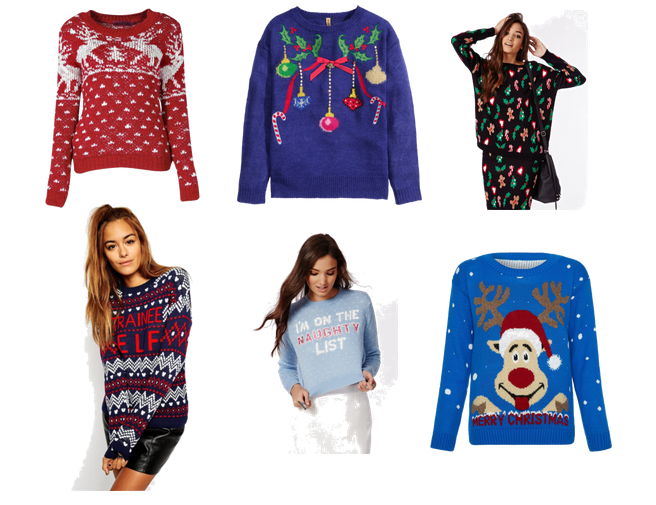 Christmas jumpers are everywhere at the moment from novelty designs with flashing lights and all the trimmings, to subtle Fair Isle patterns that look pretty and perfect for this season. If you haven’t got yours yet, I have selected a few that will definitely keep you feeling cosy and looking festive for when you’re snuggled on the sofa watching Elf. And who says novelty knits can’t work after hours too… combine your knits with sequins, leather and killer heels for a festive-party look. Christmas jumpers are a perfect gift for friends and family, a great way to bring some festive cheer to work and a fun way to keep cosy on cold winter nights.